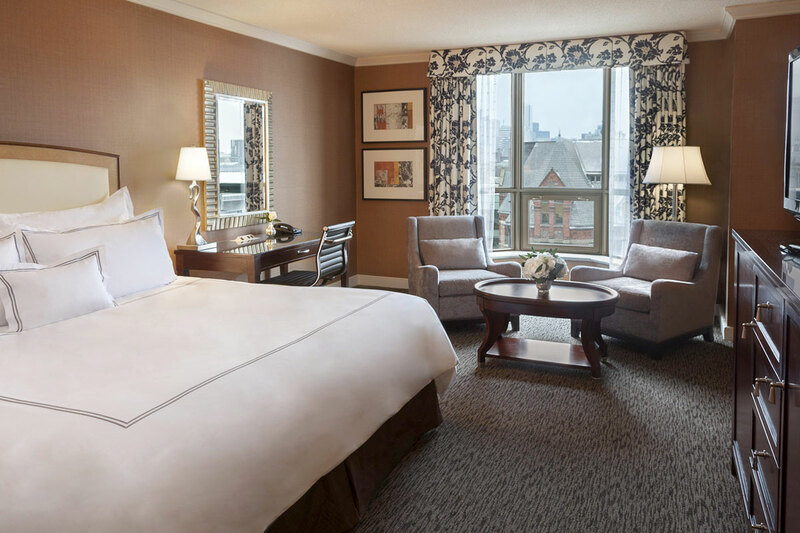 The following hotels are the most affordable options in close proximity to the main conference site at the Toronto Reference Library on Yonge Street north of Bloor. Stay tuned as we expect to confirm some block booking discounts with selected hotels in the coming weeks. Newly renovated suites each with full kitchen and separate living areas. Features pool, sauna, exercise room and onsite laundry. Less than a ten-minute walk to the venue. Closest accommodation to Toronto Reference Library at a reasonable price. Reliable budget hotel chain located near College Street Subway Station. Only two stops north to the Bloor-Yonge station, or a 20-minute walk. Features an in-house coffee shop (Starbucks), bar and fitness centre. 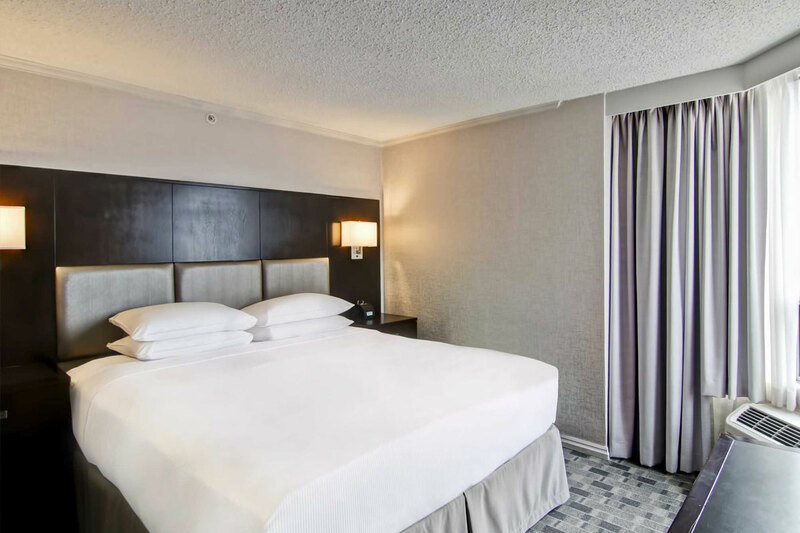 Modern, centrally located mid-range hotel option, steps away from Eaton Centre and Nathan Phillips Square. Expect about a 30- minute walk or 15-minute subway ride to Toronto Reference Library. Amenities include 24-hour fitness centre, indoor pool and sauna, two onsite restaurants and 24-hour business centre, free to use for guests. 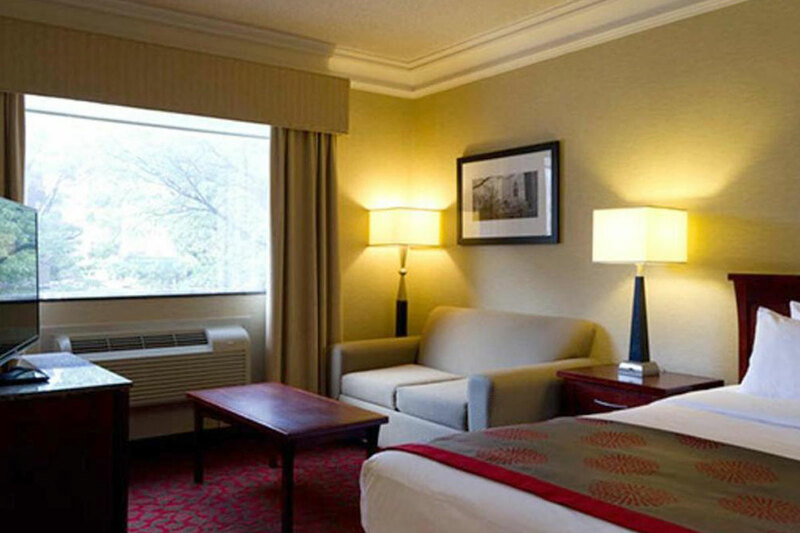 Four-star, full-service hotel close to the venue. Aesthetically pleasing rooms and building with a wide array of available amenities, including a fashionable cocktail bar with roof-top patio. Subway is accessible at St. George Station, a block west on St. George Street. 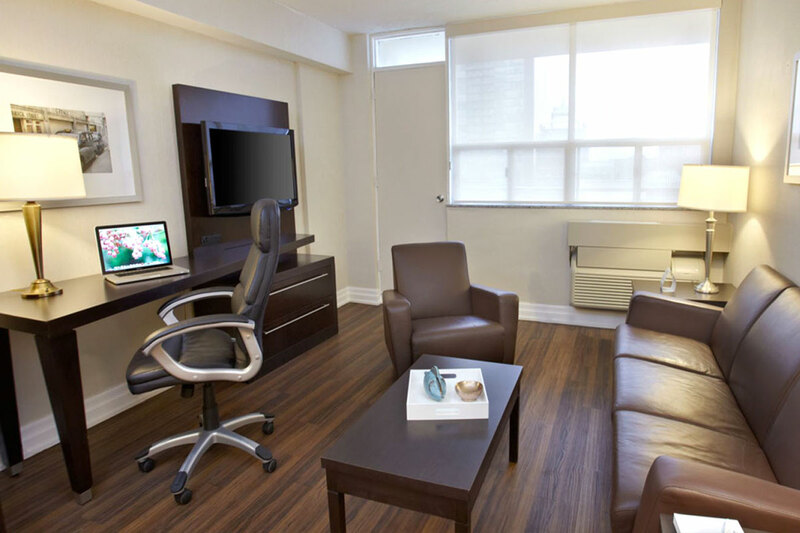 Higher end hotel chain, 20-minute walk to Toronto Reference Library, or a 5-minute walk to College Subway Station. 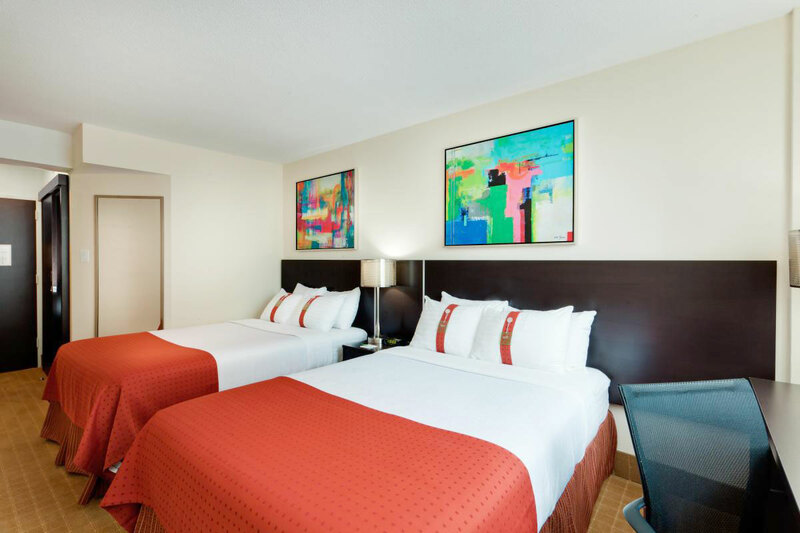 Features on-site restaurant, complimentary wi-fi, indoor pool, underground parking and a buffet-style breakfast option. Note: limited accessibility.